Shady packaging comprised of cheap plastic and a far-too-easy-to-snap lid aside, this blush is amazing. A tiny powder version of NARS Penny Lane no less, the absolute dupe for NARS Douceur (although perhaps a tad pinker) and a blush I can't believe I've overlooked for so long. 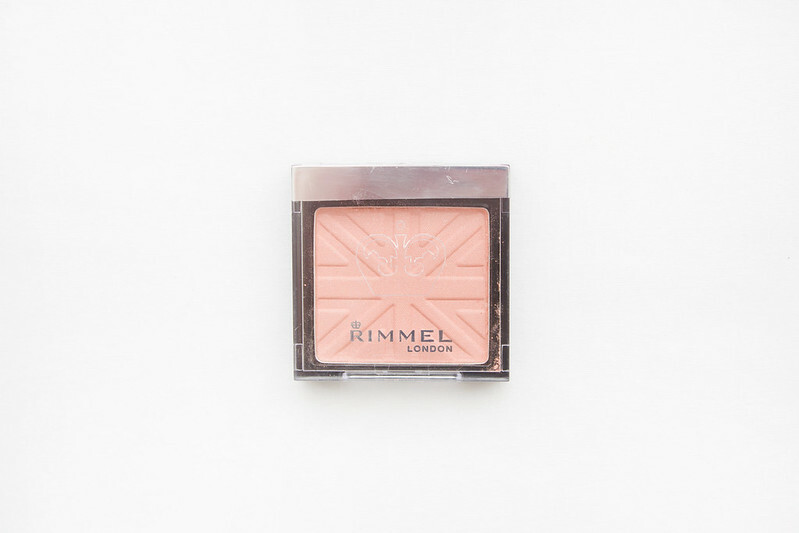 The soft, buttery texture of Rimmel Lasting Finish Santa Rose Blush makes it effortless to blend evenly into the skin, providing a gorgeous dusky peach-pink hue with slight brown undertones. The formula is highly pigmented requiring only a little to be lightly dusted onto the cheeks for a natural finish said to last up to six hours. On my fair complexion I find a light hand is needed or else the colour can appear rather muddy, more brown than pink, and more than a little unflattering. Dusted onto the cheeks the colour pay off is astounding, it warms up a pale complexion and is neutral enough to compliment any look; I've been using this blush regularly and it's quickly become one of the favourites in my collection. I have this blush too, just hitting pan on this little beauty - the perfect mix of pinky coral. I've heard amazing things about this little understated beauty! I haven't even swatched it yet though, next time I'm out I will have a looksie! This is one of my favourite blushers, I used mine up around three years ago and for some reason never went back to pick up another. I think I should correct this as for the price it is unbeatable. I have to admit I never look at blushes at the drugstore... But this is so pretty I might just go and take a look! I've always wanted to pick this, don't know why I haven't! the problem with this is....i have to have it HAHAHA. le sigh, i keep wanting higher end blushes to collect but i'm alwys sidelined by some of the awesome formulas that you can find at the drugstore and then how in the world can i possibly justify buying a $50 blush when i can find something comparable for $10. and how can i possibly add more blushes to my stash when i've already got like 20..... seriously. the struggle...its real. I always see this and then think oh I don't need it, but I think I've been convinced... It's such a gorgeous shade! I haven't seen these in the U.S.! 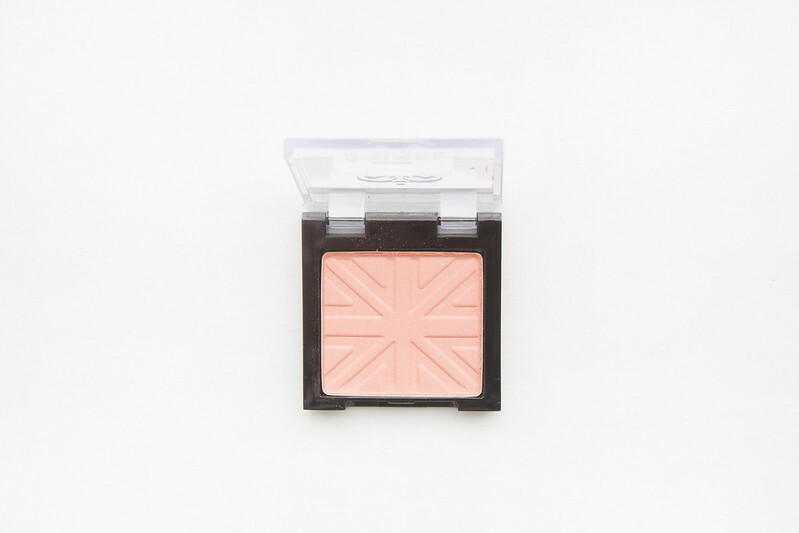 I hope Rimmel bring this blush overseas because it looks lovely. I always struggle to look past the packaging of products. I feel like there are so many products out there that there must be some that are beautiful products as well as living in pretty packaging.